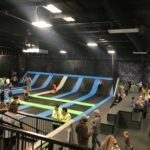 Jumping, pizza and more — a birthday party at Elevate in Champaign encompasses a lot of things your kids will enjoy. 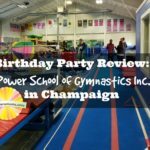 Champaign-Urbana Area Birthday Party Guide Sponsored by I-Power School of Gymnastics, Inc.
Champaign-Urbana birthday parties made easy! Our Birthday Party Guide helps your plan. 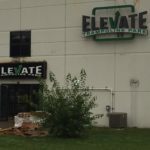 Get ready to bounce, Champaign: Elevate Trampoline Park opens Sept. 14. I-Power School of Gymnastics in Champaign celebrates its 10-year anniversary with a Fall Kickoff and Celebration on Aug. 18.